Spring's warmer temperatures are great, but the sun has a dark side, too. 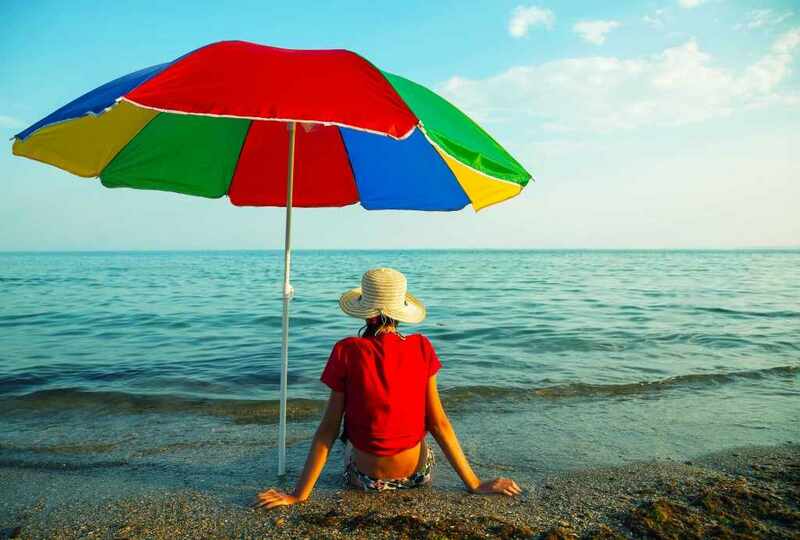 Its ultraviolet rays can cause melanoma ─ the most serious type of skin cancer. Here's how to protect yourself. Whether you live close to your parents or far away, you want to be sure they're taking care of themselves. Here are some signs that they may need help. Liposuction alternatives: Do fat-reduction devices work? Get the scoop on liposuction alternatives that reduce body fat without surgery. Vitamin D: Can it prevent Alzheimer's and dementia? The jury is out as to whether vitamin D can help prevent Alzheimer's. See what the research shows. Heartburn can make your chest feel like it's on fire. Consider these lifestyle changes to prevent heartburn: 1. Lose excess weight. 2. Stop smoking. 3. Don't wear tight-fitting clothes. 4. Avoid heartburn triggers, such as alcohol, fatty foods, chocolate and mint. 5. Don't lie down soon after a meal. 6. Raise the head of your bed. Planning on having a baby? Certain lifestyle factors — of both men and women — may improve the odds of a healthy pregnancy.